We are delighted to be featured in Cornish Brides Magazine for their Autumn-Winter 2016-17 issue. 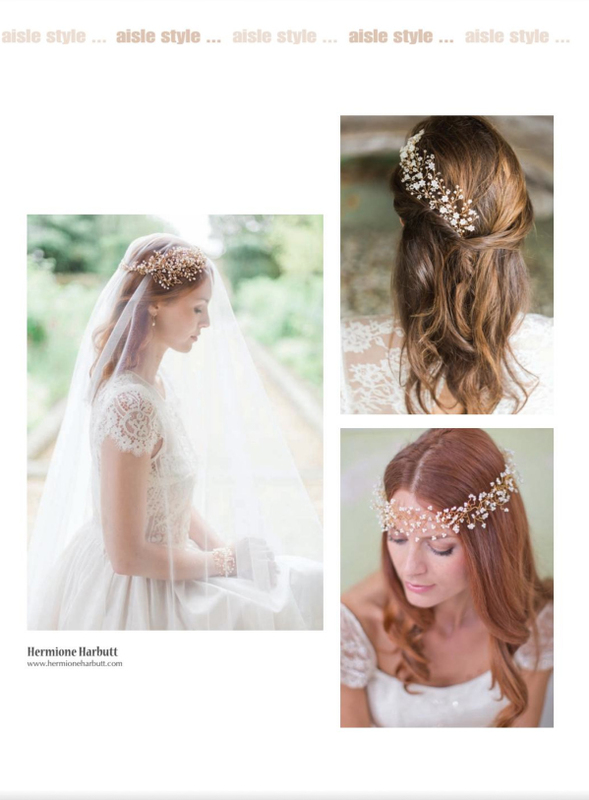 Hermione Harbutt Gypsophila Headdress, Georgia Headdress and Violette Hairpins are beautifully featured in the publication. Thank you Cornish Brides Magazine!